We're staying busy this summer! 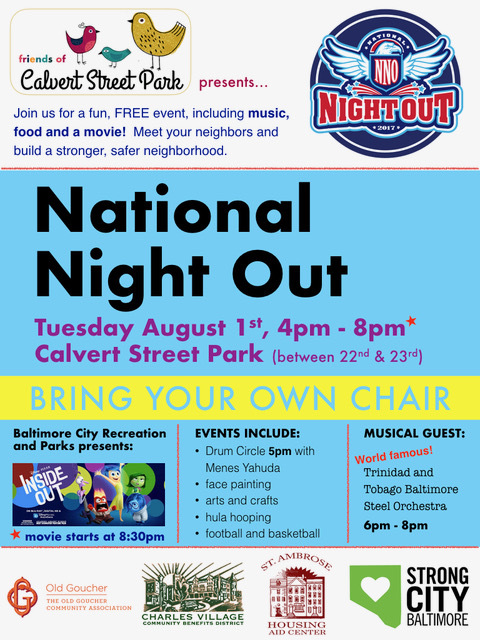 New staff, community events, and National Night Out next week! Welcome to the July Newsletter! 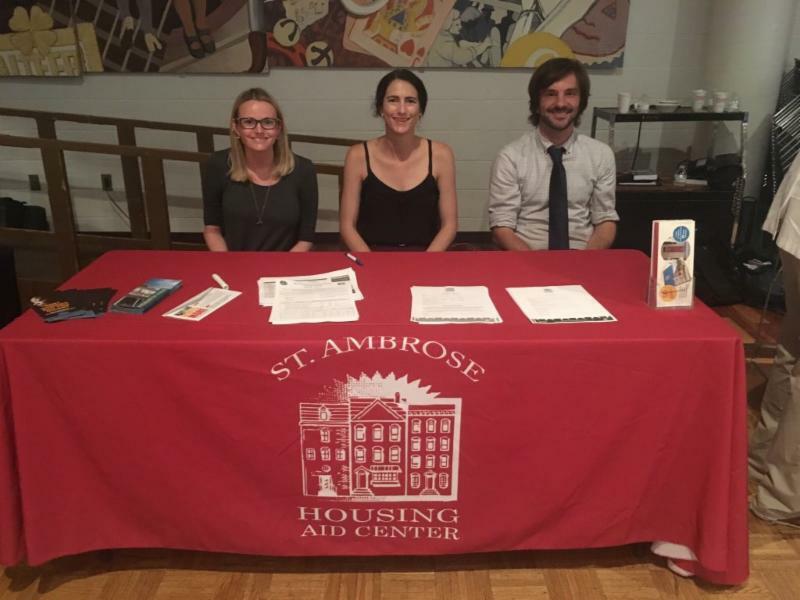 Here's a update on St. Ambrose happenings on E. 25th Street and around the city! Stop by Calvert Street Park to see St. Ambrose Staff, get connected to resources, and spend time with the neighbors of Barclay and Old Goucher! St. Ambrose Staff are out and about! 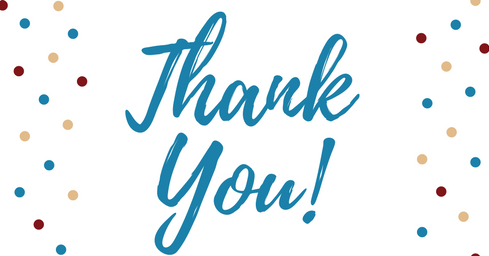 Summer brings so many gatherings, get-togethers, and community events and St. Ambrose staff have been all around town these last few weeks to bring resources to the community. We've connected with future homeowners at Live Baltimore's Buy into Baltimore event in Barclay, brought legal aid and homesharing services to seniors at the University of Maryland's Waxter Center and we've been representing at community meetings from Old Goucher to Remington to Park Heights and all the way to Catonsville, Randallstown, and Windsor Mill. Are you interested in a St. Ambrose Staff presenting at a community meeting or resource fair? Give us a call 410-366-8550. Darrell Wallace joined the St. Ambrose team earlier this summer as a Case Manager for our Parent-Child Homesharing program. 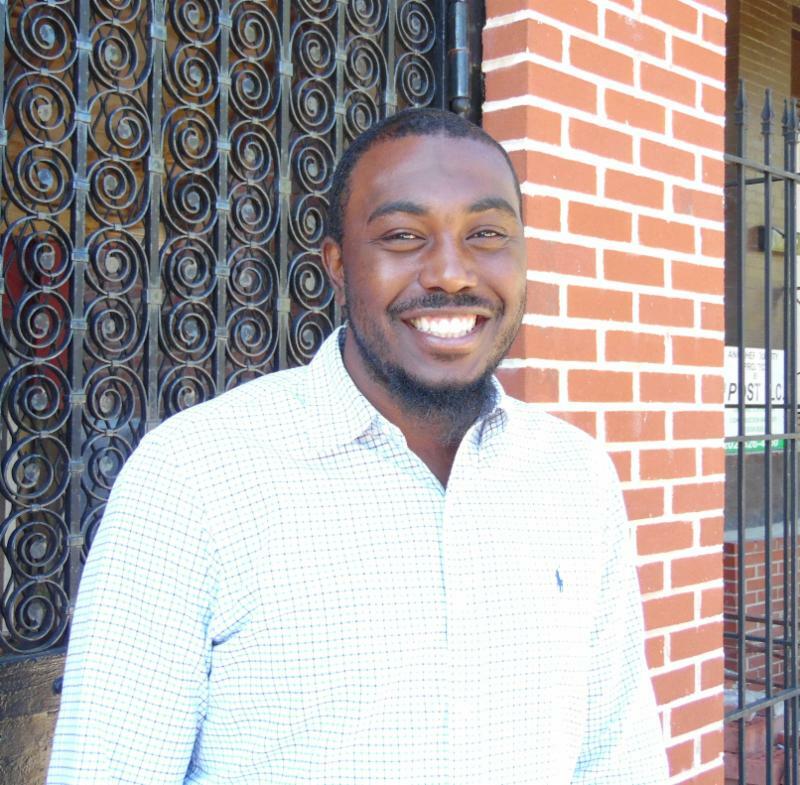 Darrell has a background in Psychology and child and family counseling and is pursuing a masters degree in Mental Health Counseling. Karwolo Kamei joined our legal services team this week. 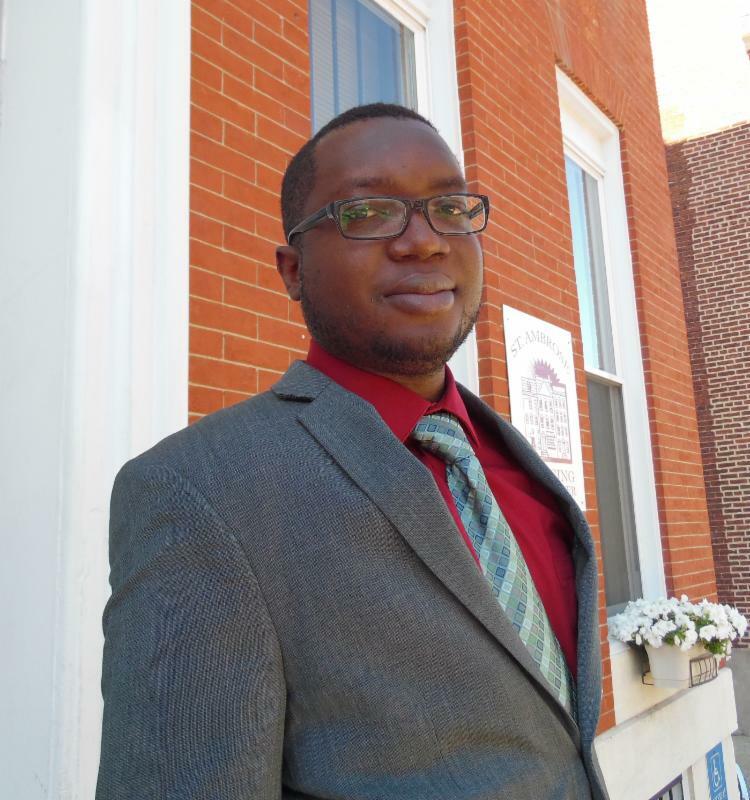 He graduated from law school at Eastern Michigan University in 2015, but is a Maryland Native and is looking forward to bringing his legal expertise to the Baltimore community. This St. Ambrose Story takes us to Baltimore in 2006. 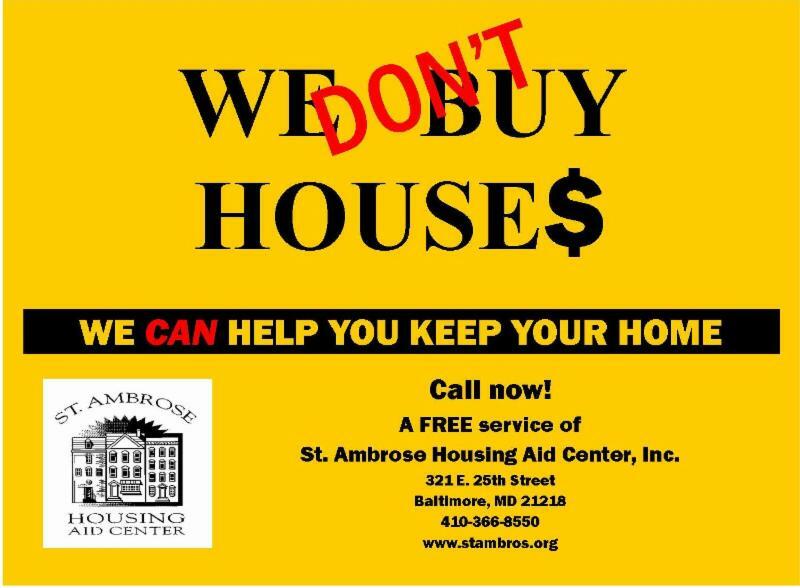 Frustrated with the yellow "WE BUY HOUSES" signs popping up around the city, we created counter ads and posters to advertise our foreclosure prevention counseling services. The community needed to know we were ready to fight alongside them - and still are today! all of our individual donors!